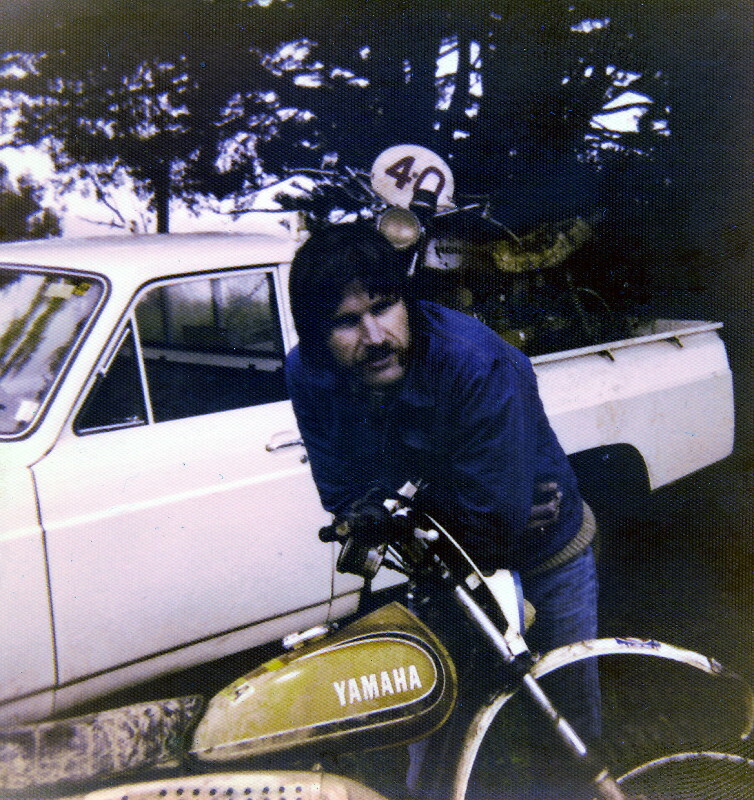 Contrary to its title the Raglan Enduro was started by the Hamilton MCC in 1974. 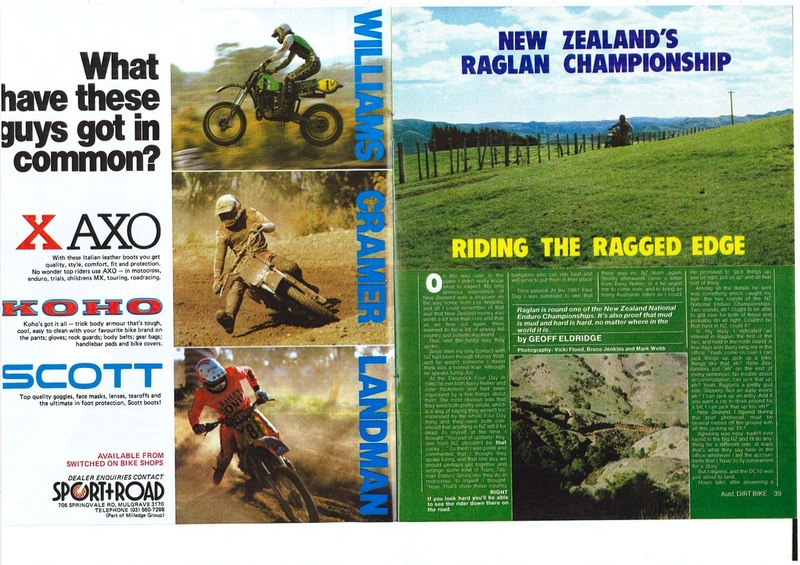 The event was NZ's first genuine enduro and you can see the page (Raglan 1974 page above in the navigation) dedicated to that historic ride. 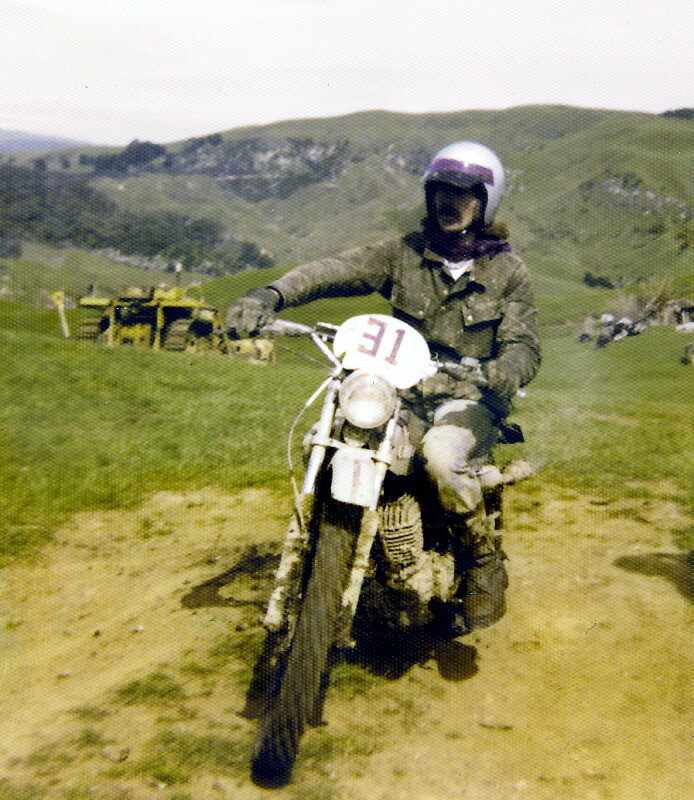 Raglan was a full course enduro, usually run in winter and consisting of just one giant lap of the entire district with up to 7 hours scheduled riding time and 150 plus km of riding. On several occasions the event was a full on two day affair with bikes impounded overnight. As public roads were used bikes had to be road legal. The terrain was as varied as you can imagine, from tight muddy native bush tracks, to steep farmland and pine forest. An epic hard event in its day Raglan was akin to the heroics of the modern Romaniacs. Despite the effort required to finish riders would party hard on occasions right through to dawn. Happy daze indeed. Some of the leading lights behind those early events are featured below. 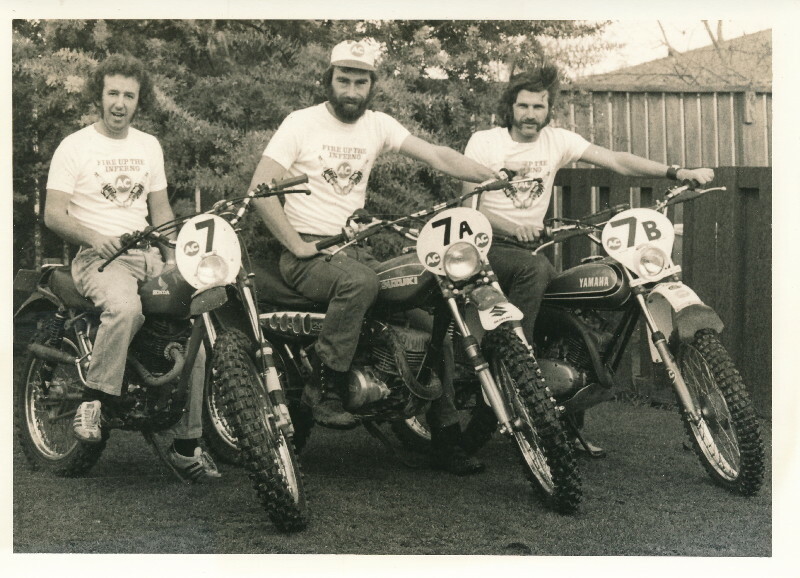 The AC Spark Plugs Team from 1975 made up from Raglan stalwarts (l to r) Dave Judson, Jeff Cross and Roy Long. 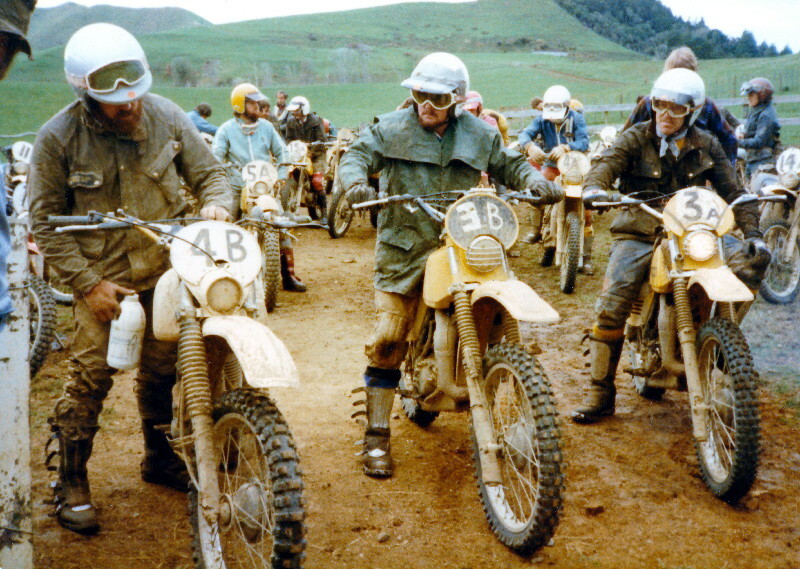 Start of the day two of the 1979 Raglan Enduro. On the left Ron Rodgers, ?? 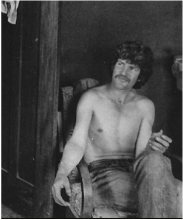 and on the right Kevin Sargent. RAGLAN 1981 ADB ARTICLE Click below to download the full article. Raglan Enduro 1981 full download.